We are wired 24/7 and our lives are busier than ever. 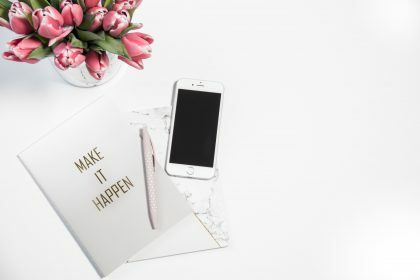 Our schedules are overbooked and our to-do lists are endless, which often result in missed appointments, overlooked deadlines, and worst yet – lost sales opportunities. There is only so much you can do in a day… because as much as you love your job, you want to have a life too. That’s why it’s so important to prioritize, manage, and schedule your projects and tasks effectively by adopting a productivity system. 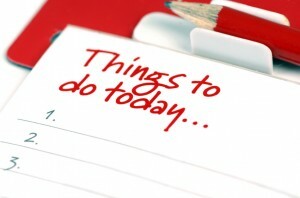 The basics of productivity revolve around becoming the boss of your to-do list. That starts with clear organization, which is possible whether you work from a desktop computer, a notebook, your laptop, post-it notes, or your iPhone (or a combination of all of the above.) Productivity strategies help you pack a punch with your work — you’ll get more done and feel more accomplished as you power through your task lists. Let us help you become the boss of your task list. Fill out your Productivity Scorecard to set up your Complimentary Discovery Session.